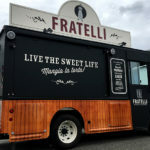 Vancouver Food Truck Wraps by Canawrap! 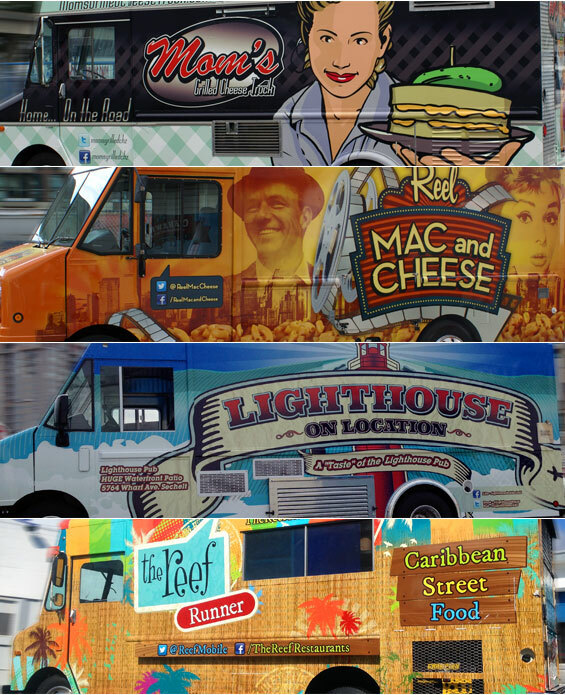 30 Mar Vancouver Food Truck Wraps by Canawrap! 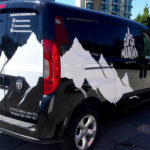 Canawrap has been a huge part of helping Vancouver street food vendors stand out by designing and wrapping some of the most creative and cutting edge food truck wraps on the streets today! 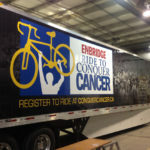 Not only does Canawrap offer creative food truck or food trailer wrap design but we also offer custom logo design, custom illustrations and even offer design and implementation of their branding online to their social media sites or web site. 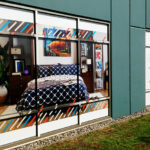 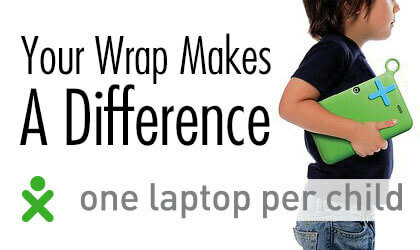 Canawrap offers design, production and installation services for anywhere in North America!